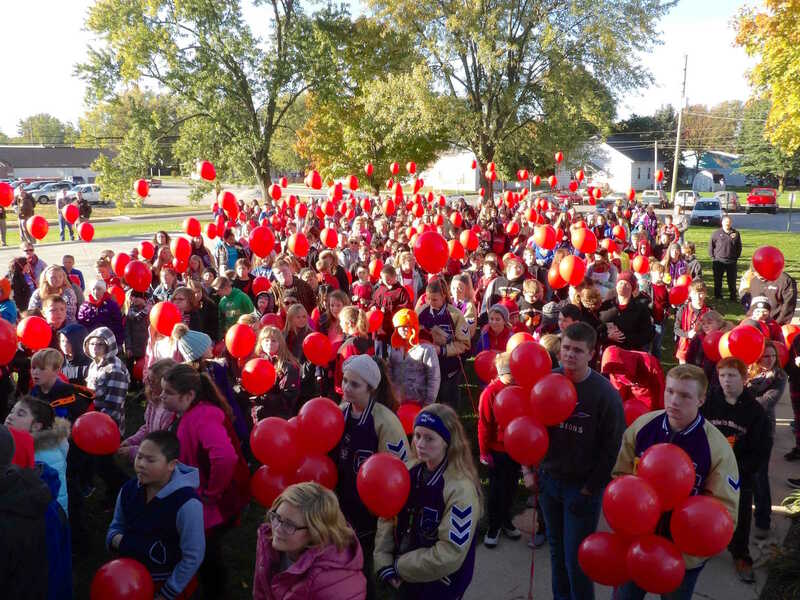 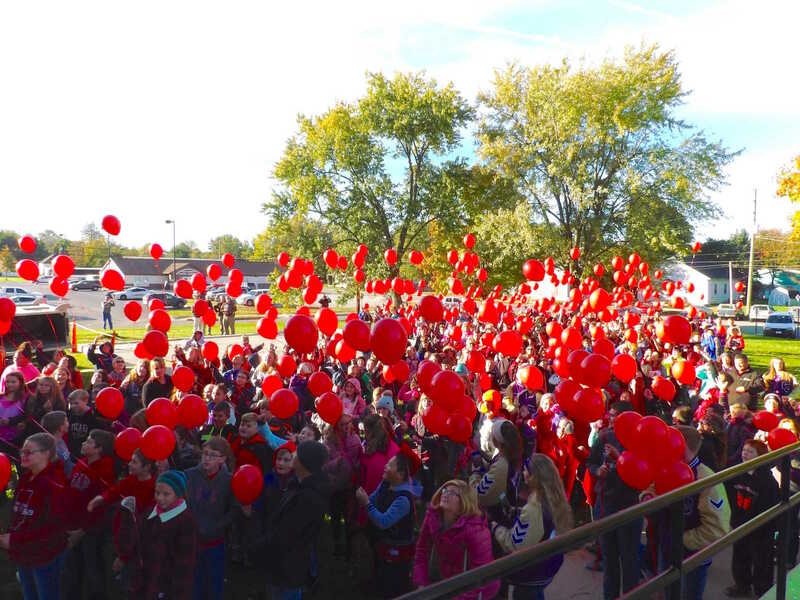 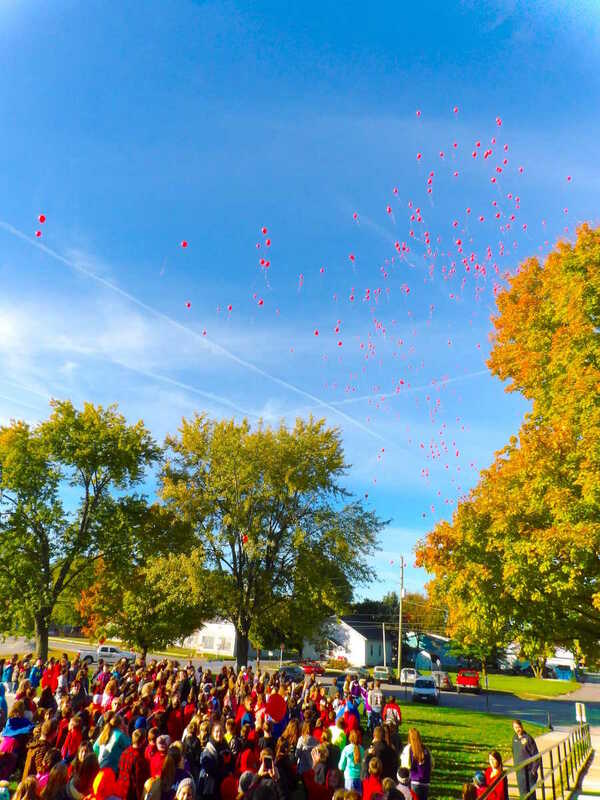 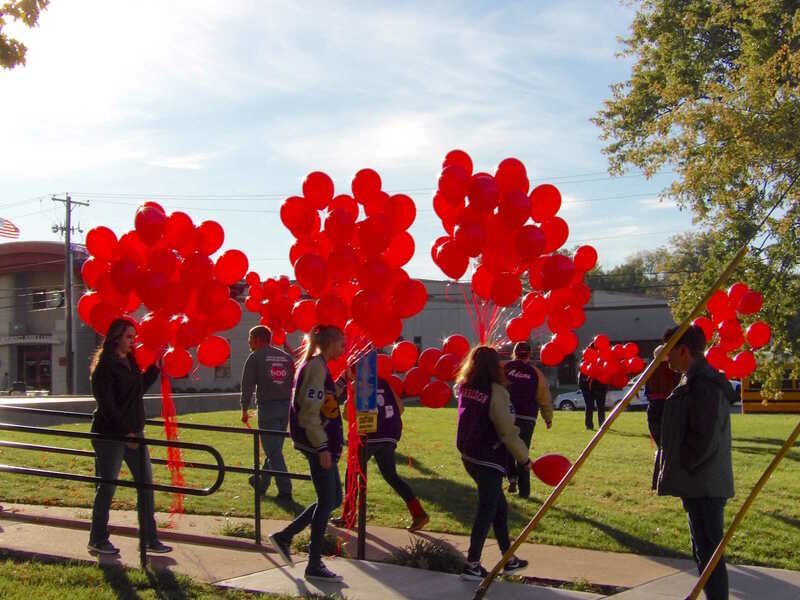 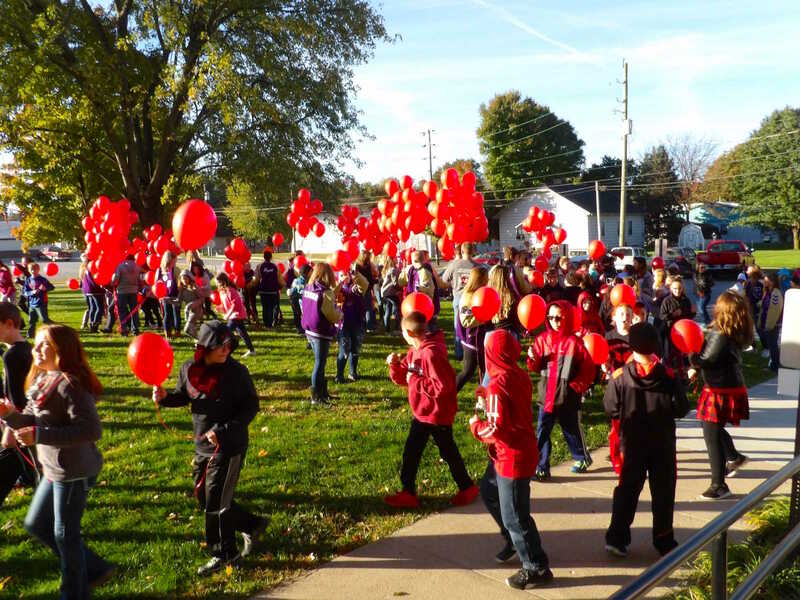 National Red Ribbon Week is celebrated annually during Oct. 23-31 to honor people who have been killed due to the violence of drugs and to raise awareness of the dangers of bad decisions involving drugs, alcohol and tobacco in fifth-grade students before moving on to the secondary level of their education. 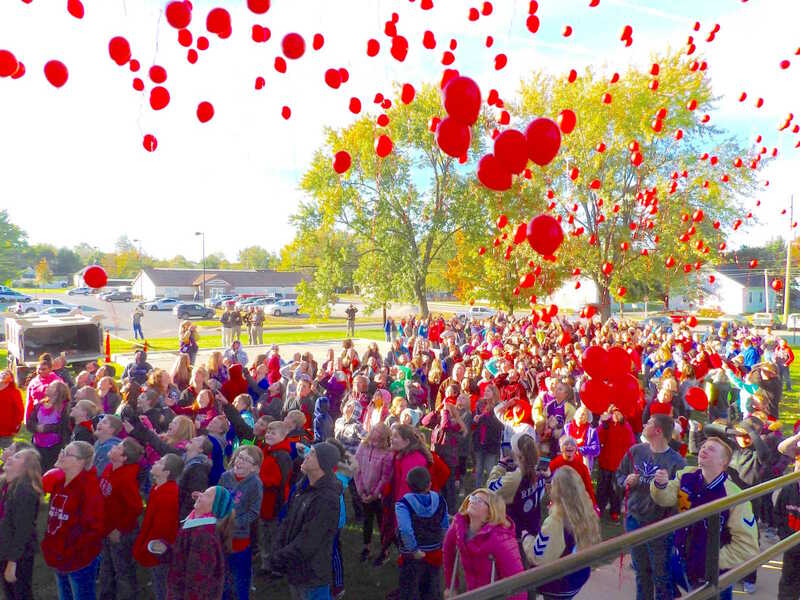 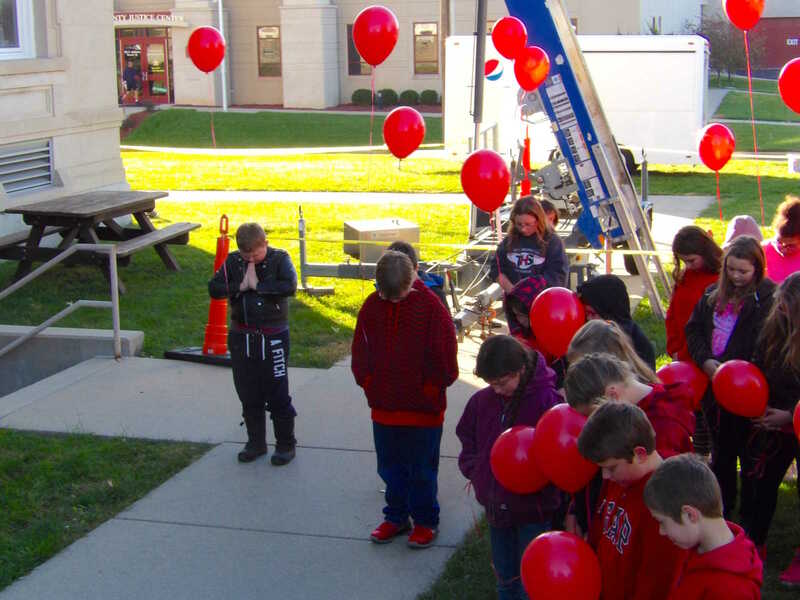 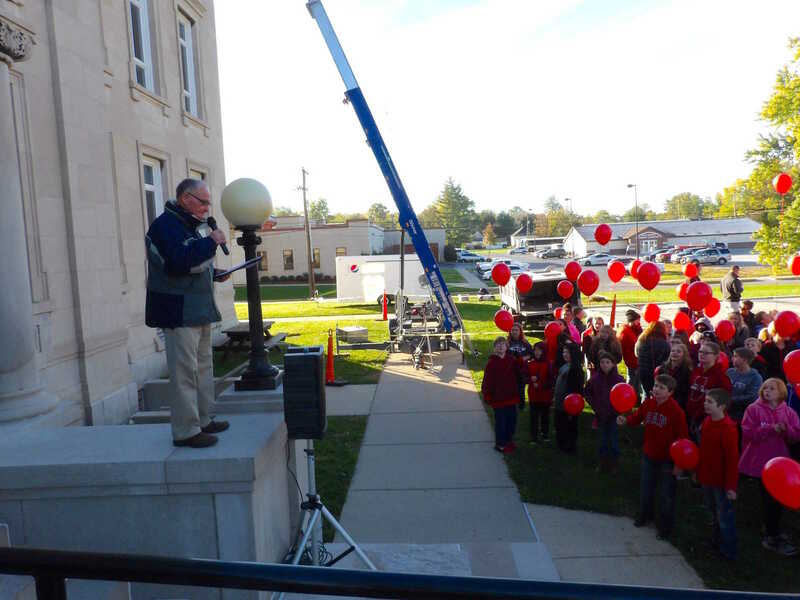 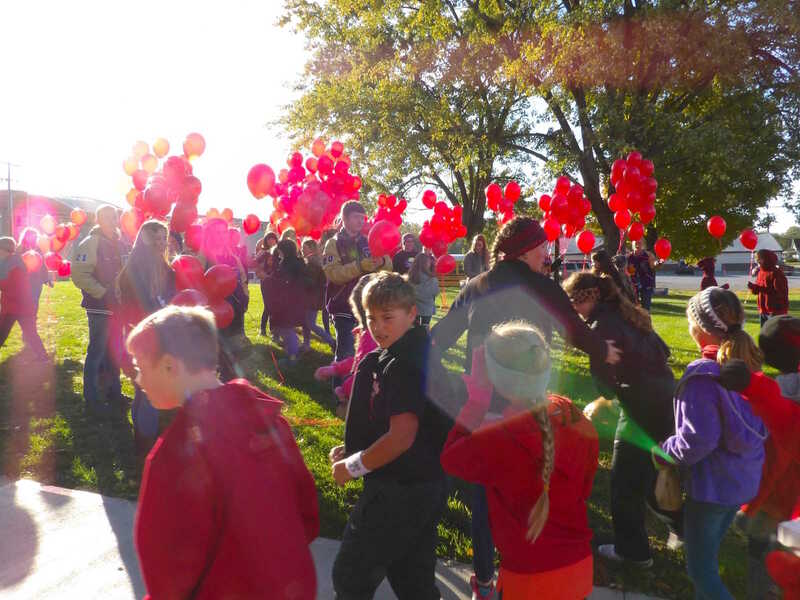 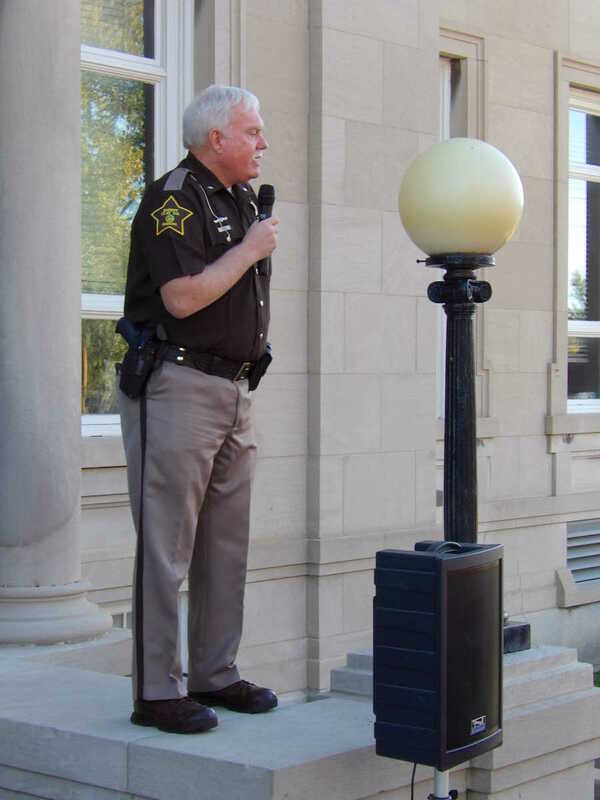 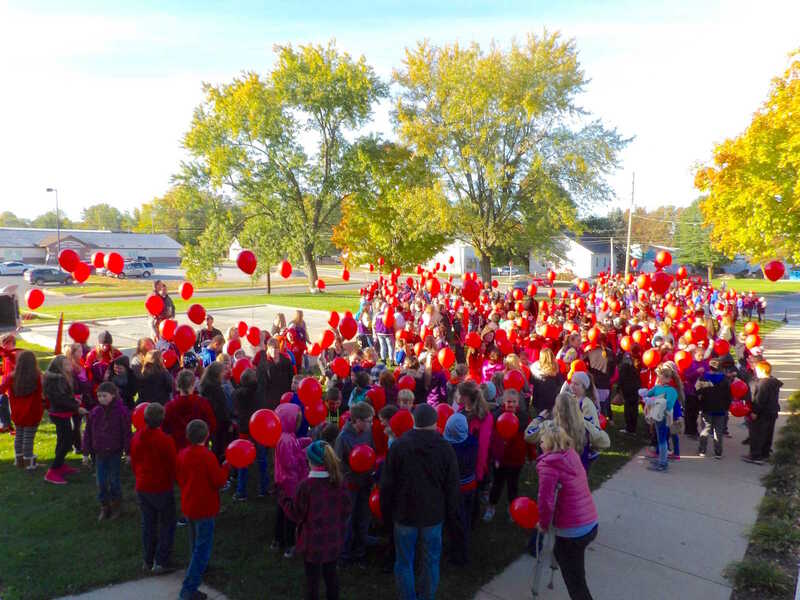 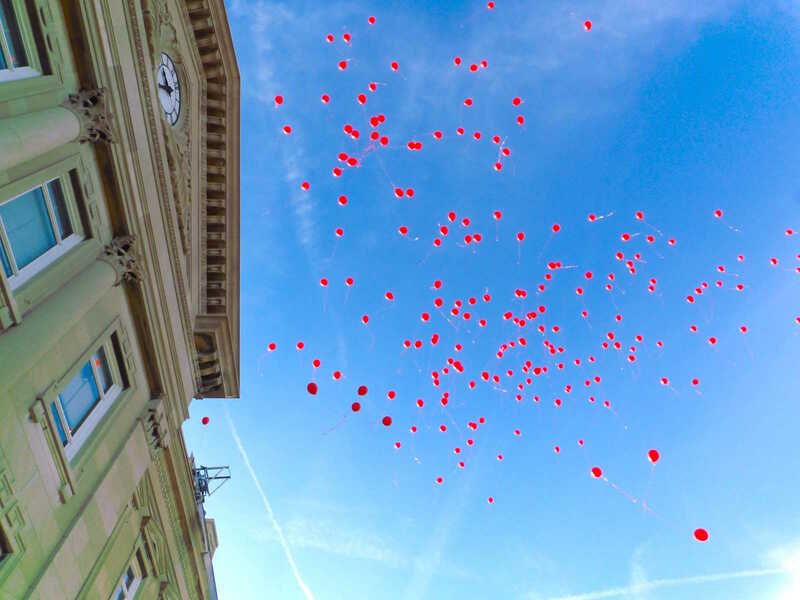 In Clay County, students from all the elementary schools attend Red Ribbon Day events at the courthouse. 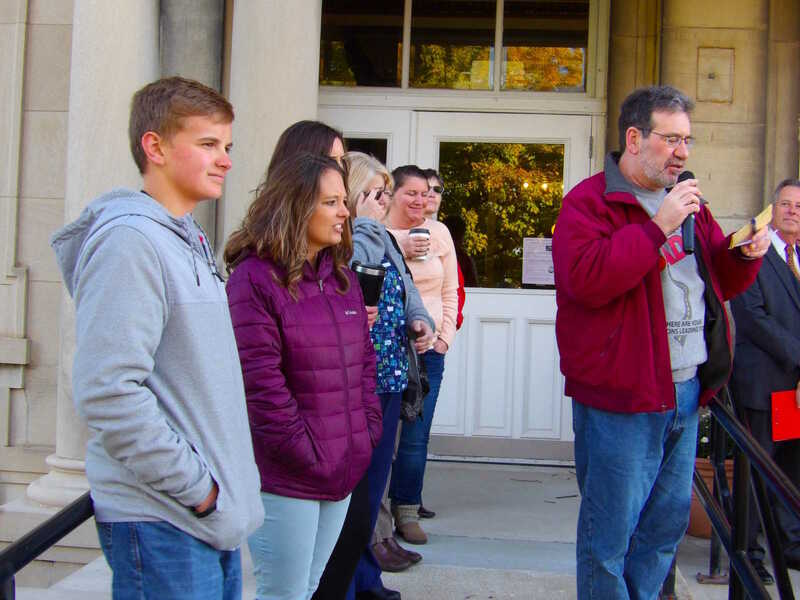 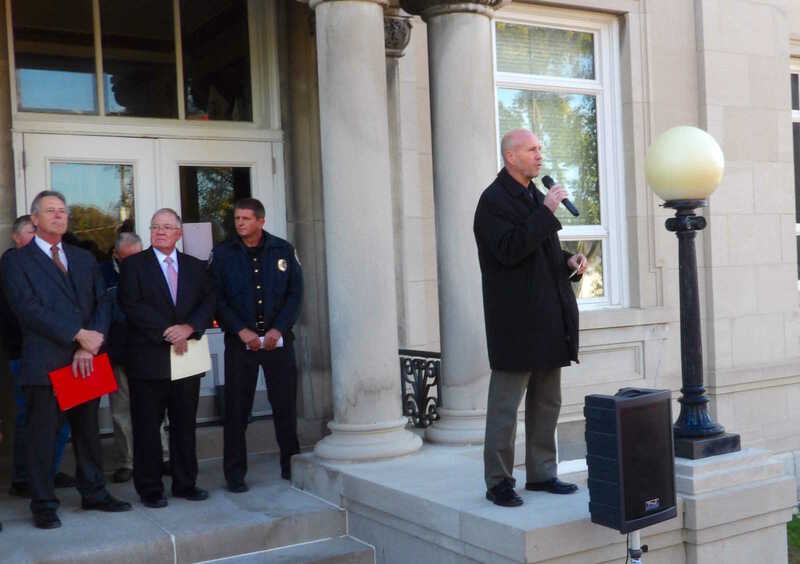 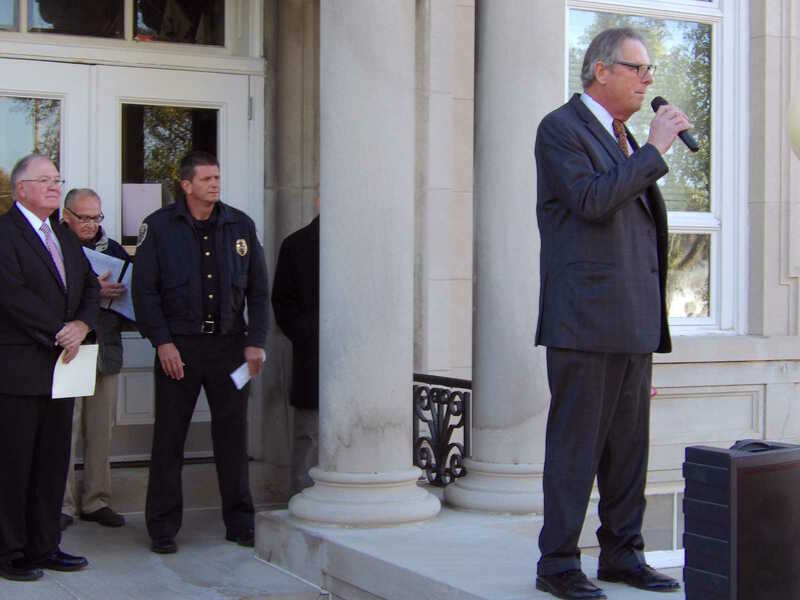 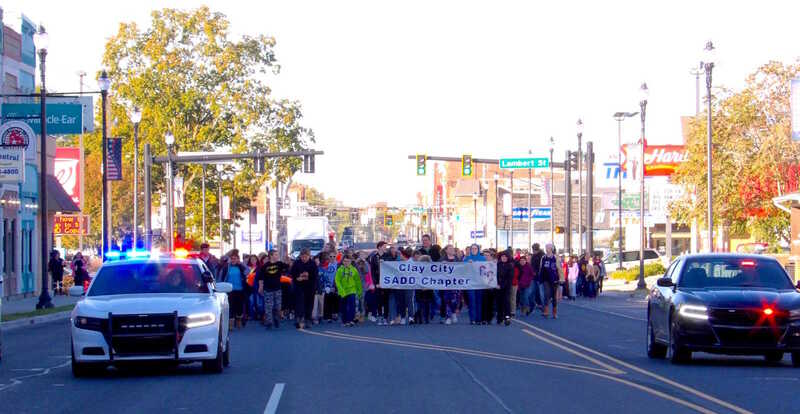 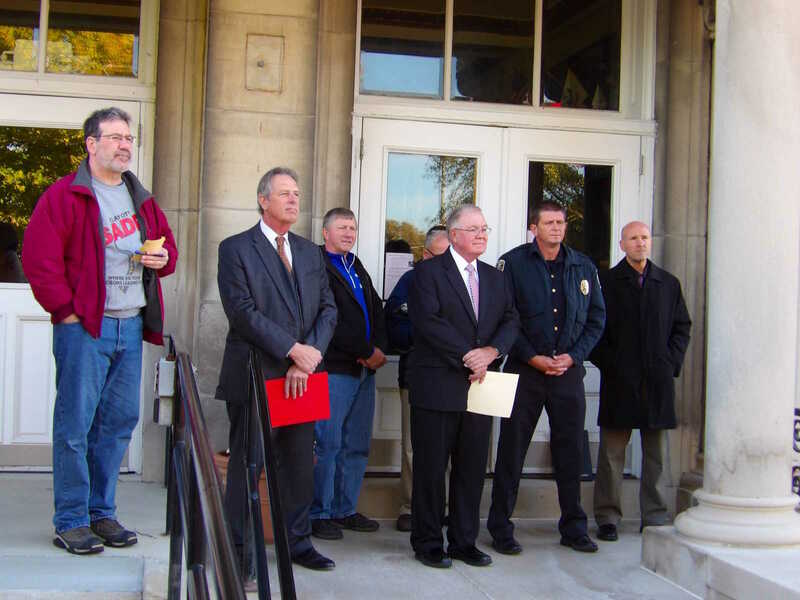 In 2018, the National Ave./US 40 was temporarily closed to allow students to march to the courthouse before the event began Wednesday, Oct. 24th.